Pulse Studios is proud to accommodate your private booking needs. Save yourself the mess and the stress! Host your next birthday party at Pulse Studios! 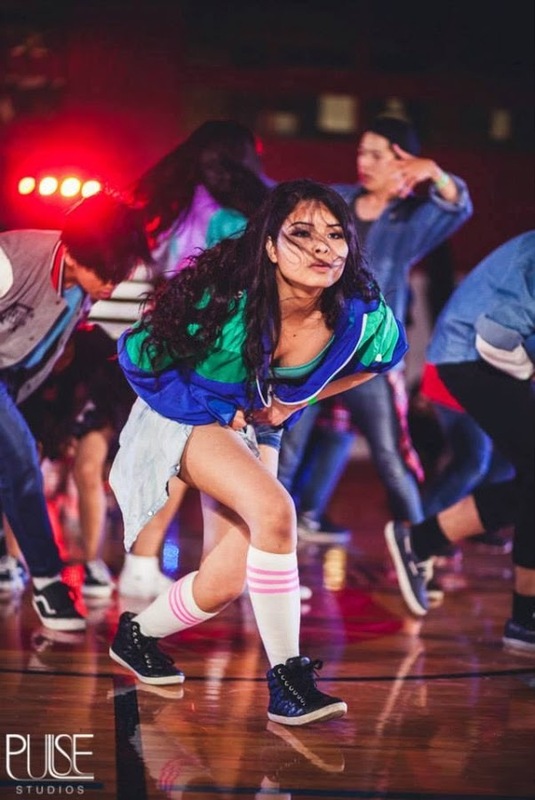 Learn the foundations of Hip Hop dance and test your skills as you learn a short piece of choreography. Learn to robot, booglaoo rolls, waves, points and wrist twirls! This class uses mostly funk music like James Brown and Sly and the Family Stone. This class is great to learn some moves that will make you the hit of your next Christmas party or wedding! This class teaches you toprock, footwork, power moves and freezes. Get ready for a WORKOUT! Test your fitness and your knees as you learn some of the famous moves you have likely seen n the movies or on TV! Follow along with basic moves and grooves with an emphasis on low impact continuous movement followed by some conditioning and stretching. Get your groove on and burn calories in this class that will have you smiling for the rest of your day! You've got one last fling before the ring! Make it a good one! Other ideas? Please let us know and we will do our best to make it an event to remember!